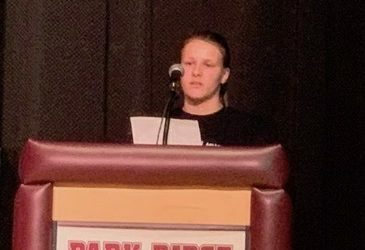 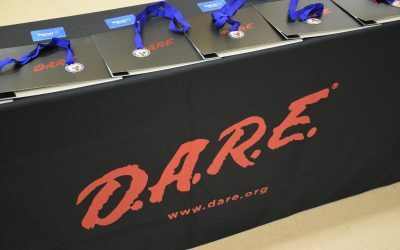 The D.A.R.E program continues to impact students across the nation. 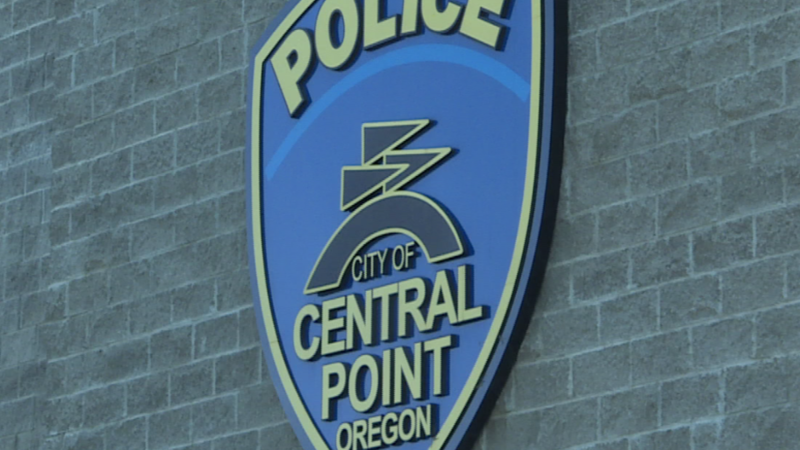  In Central Point it continues to have a positive effect. 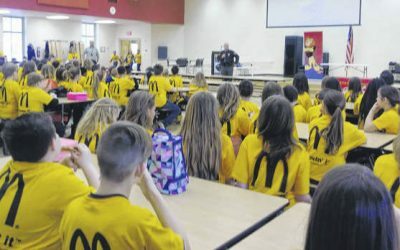 The Drug Abuse Resistance Education program began in the 80’s and uses police officers and a school curriculum to give kids warnings about the dangers of drugs. 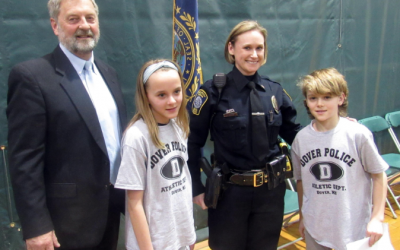 In 2016 the D.A.R.E program focused on the topic of bullying. 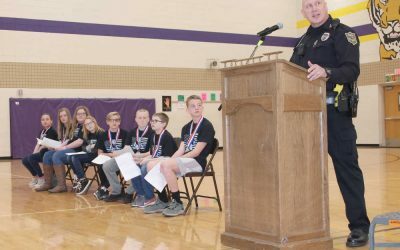 Central Point School Resource Officer Jr. Godley said they’ve seen a big difference ever since. 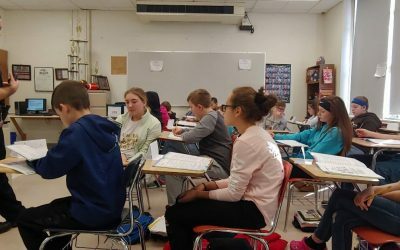 The new topic that will be coming in February will target opioid abuse. 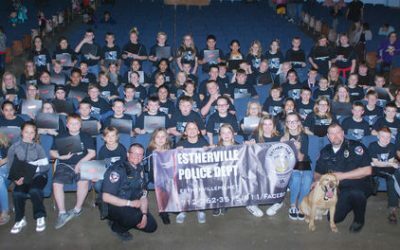 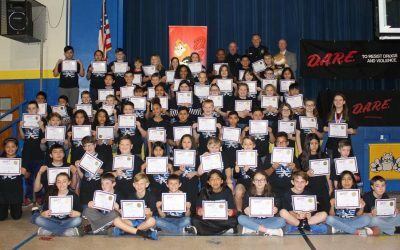 All fifth graders in all Central Point Elementary Schools participate in an eleven week D.A.R.E curriculum every year.